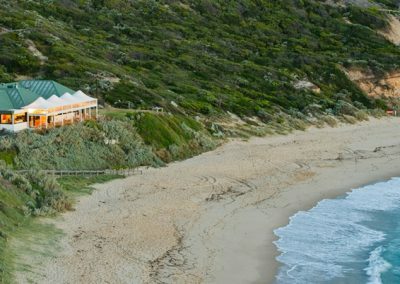 The Mornington Peninsula is one of Victoria’s most sought after destination wedding regions to say your I do’s and it’s easy to see why. With an abundance of wedding venues located both by the beach and in winery dotted hinterland, the variety of backdrops and scenic landscapes for brides and grooms to choose from is vast and totally stunning. Situated southeast of Melbourne and just over an hour’s drive from the CBD your guests will experience a getaway that will be remembered for years. 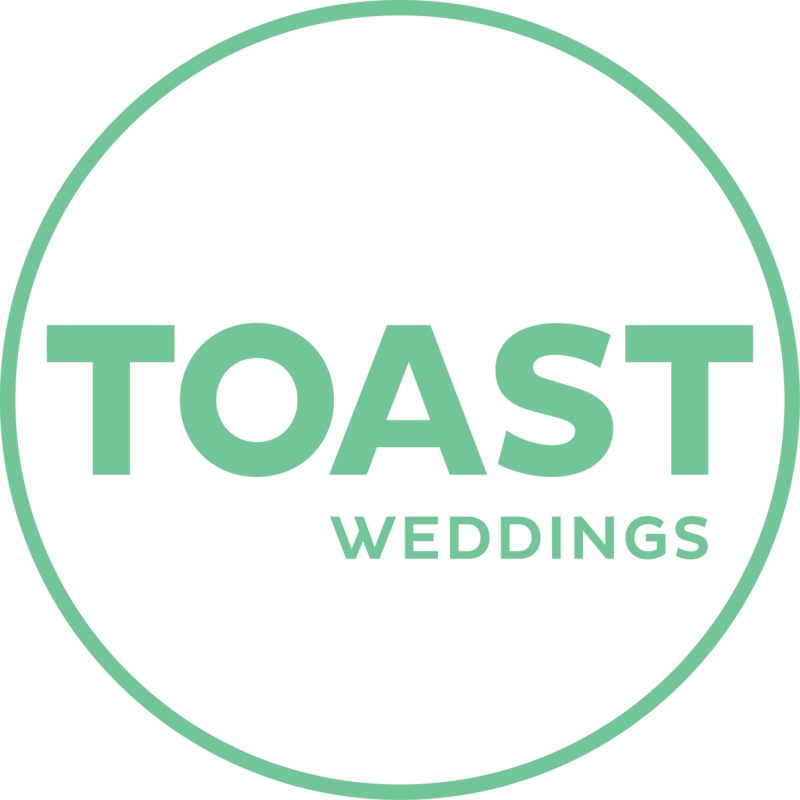 Whether you choose a beach wedding, rustic wedding, golf wedding or winery wedding – our venues cater for groups both big and small and offer the best in food and wine to make your celebration completely unique. Don’t forget also our incredible public spaces where you can style your wedding day anyway you choose! Come for a drive and experience for yourself all the Mornington Peninsula has to offer. The wedding venue will usually be one of the first things you must book for your big day. Take the time to have plenty of discussions with each other. Talk over the style of wedding you see yourselves hosting – do you want a fun and casual coastal wedding for example? Or a relaxed, contemporary barn wedding? Or maybe an outdoor wedding in a marquee or a formal and elegant country house occasion would suit you best? There are many considerations, so ask all the questions you need to ensure you choose the venue just right for you. 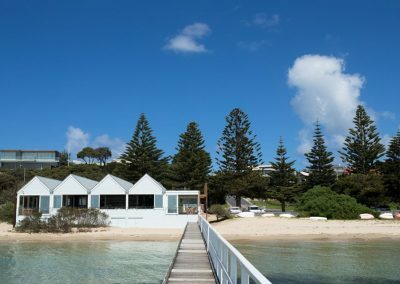 The Mornington Peninsula is home to some of the most beautiful wedding venues in the country. Our golf clubs, hotels, art galleries, country houses and beachside restaurants have been home to countless beautiful weddings making this region one of the most desirable for destination weddings. Add to that list a number of stunning garden ceremony venues, national parks and open spaces and you have endless possibilities. So why not pack a bag for the weekend, hit the road and explore the myriad of options this region hosts and find your perfect wedding locale.